Almost all of the plant and animal species found in Madagascar are unique to the island. Madagascar is one of the poorest countries in Africa. 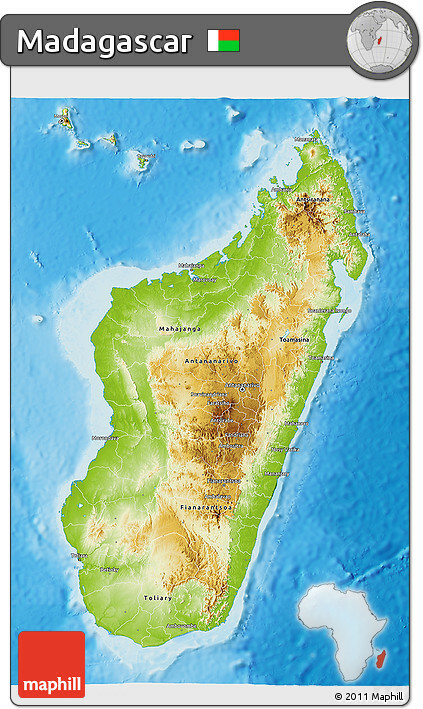 Madagascar has two official languages: French, and Malagasy. Capital City: The capital of the island is Antananarivo. This city is also Madagascar’s most populated city. 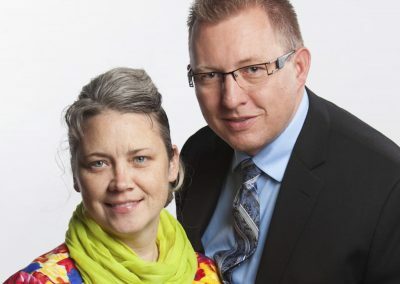 Religion: According to a recent survey, 55 percent of the population abides by the traditional beliefs, 40 percent are Christians and the remaining 5 percent of the population are Muslims. Thus majority of the Malagasy are the followers of Christianity and they are sub-divided into Roman Catholic and Protestants.